Get caught up with one of the strangest sagas in NBA history. 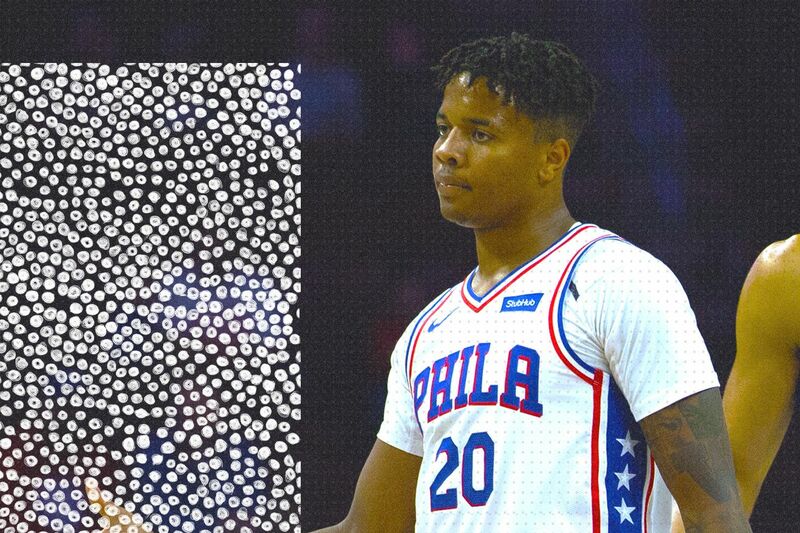 The downfall of Markelle Fultz continues to be one of the strangest stories in NBA history. The 2017 No. 1 pick — consensus No. 1 pick, we might add — has played in just 33 games over the span of two seasons, thanks to a mysterious ailment that has turned his once-sweet jump shot into an ugly mess. Now, Fultz is a member of the Orlando Magic, after the 76ers finally cut bait at the 2019 NBA trade deadline. There, Fultz will get a chance to restart his career, though it’s not entirely clear when he’ll return to the court. Nobody quite knows exactly what happened to Fultz’s jumper, but we’re beginning to get some clues. When Fultz missed 68 games his rookie season, the 76ers and Fultz’s representatives disagreed on whether the change in shooting form was caused by a shoulder injury, or vice versa. The specific nature of the shoulder injury was unclear, so a popular theory emerged that Fultz’s problem was more mental than physical. Fultz spent the summer working with renowned skills trainer Drew Hanlen and seemed poised to put his rookie season behind him. However, after another rough start to the season that featured odd free-throw routines, a complete lack of confidence in his jumper, and more, Fultz was taken out of action in mid-November after just 19 games. After seeing several specialists, Fultz was diagnosed with Thoracic Outlet Syndrome, an injury that damages the nerves between the neck and the shoulder. He has not played since, and it’s not clear when he’ll take the floor for Orlando. That’s the CliffNotes version, and it leaves out many twists and turns. Click on for more details on the Fultz saga.